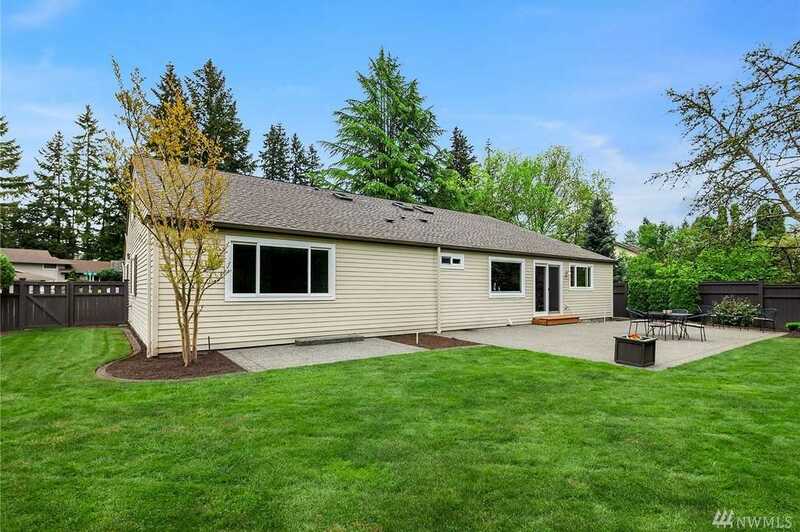 Completely Updated, Pride of Ownership, Light/Bright 3,610 asf Home w/AMAZING yard! 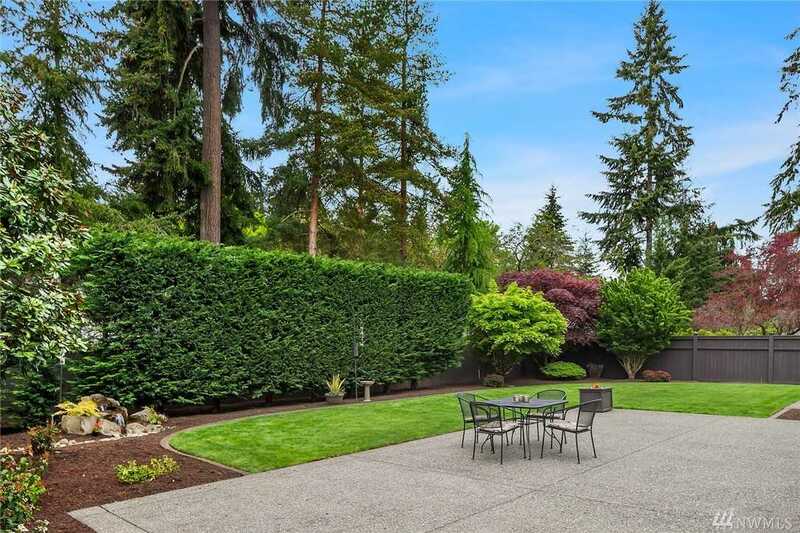 From the covered front porch, to the sanctuary, fully fenced backyard & everything in between, you’ll fall in love! 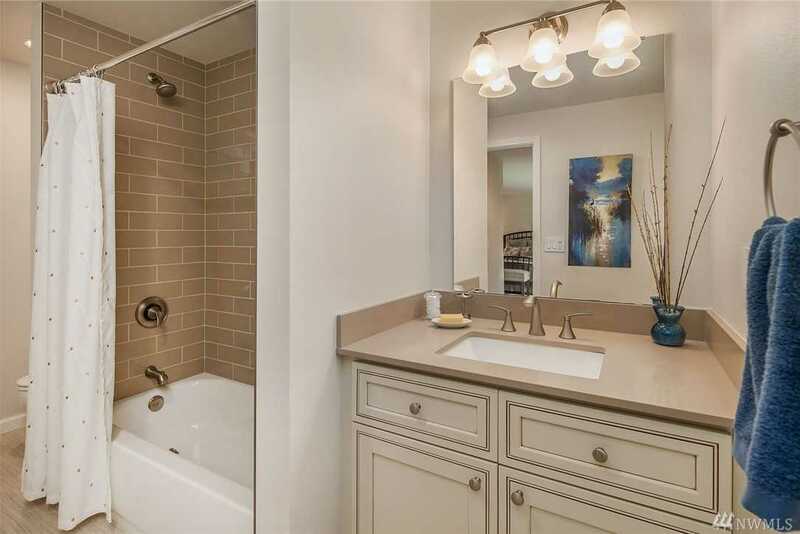 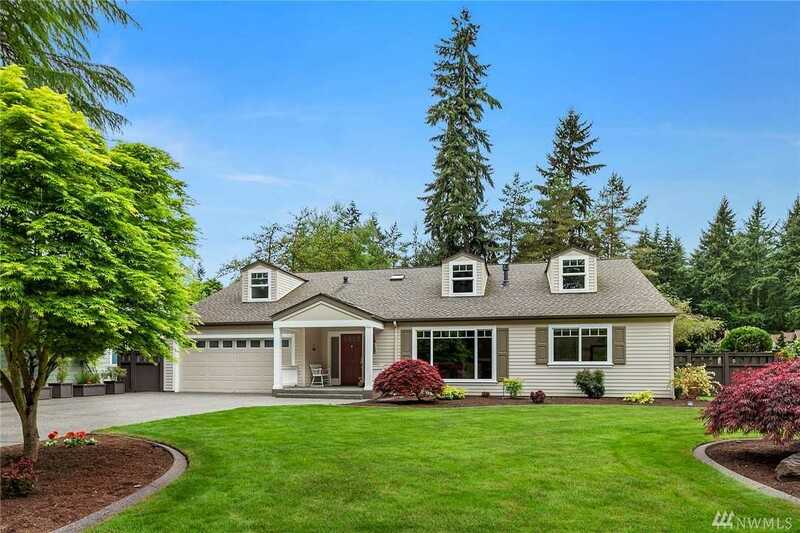 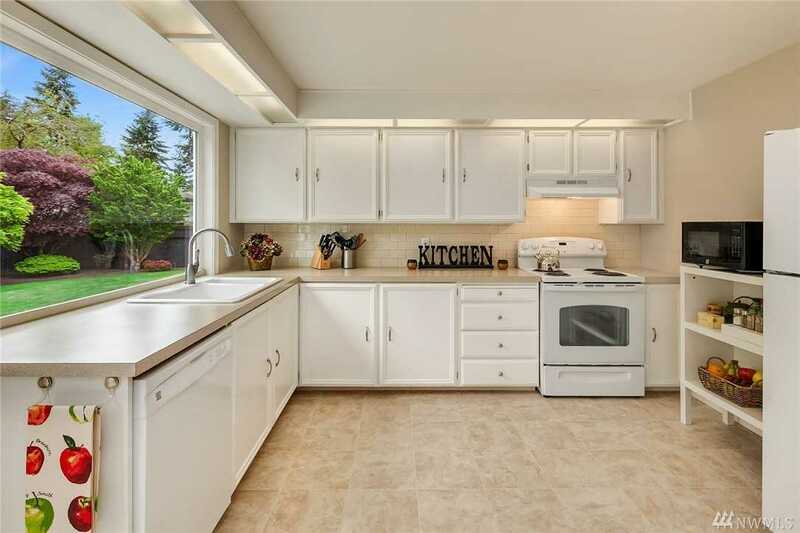 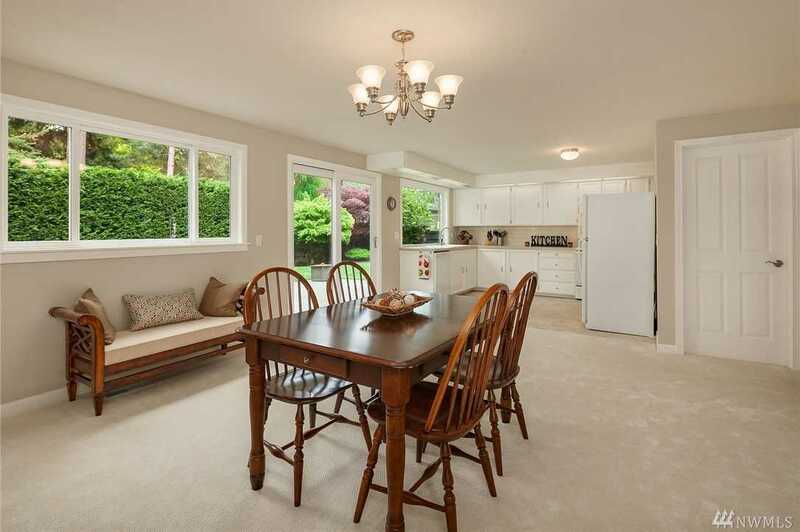 Located in the heart of Bellevue w/a fabulous floor plan– 6 beds or 5 beds + bonus room & Move-In Ready: Updated Baths, Upgraded Windows, Upgraded Kitchen, GREAT Yard w/Lighting & Water Feature! 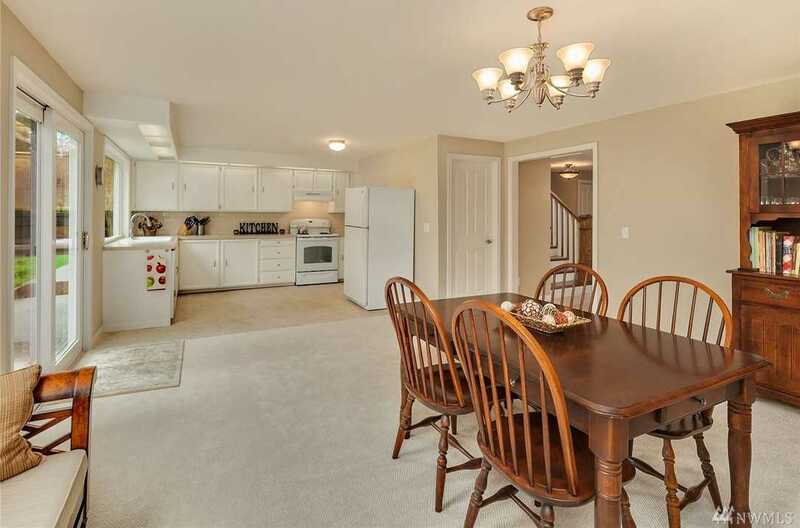 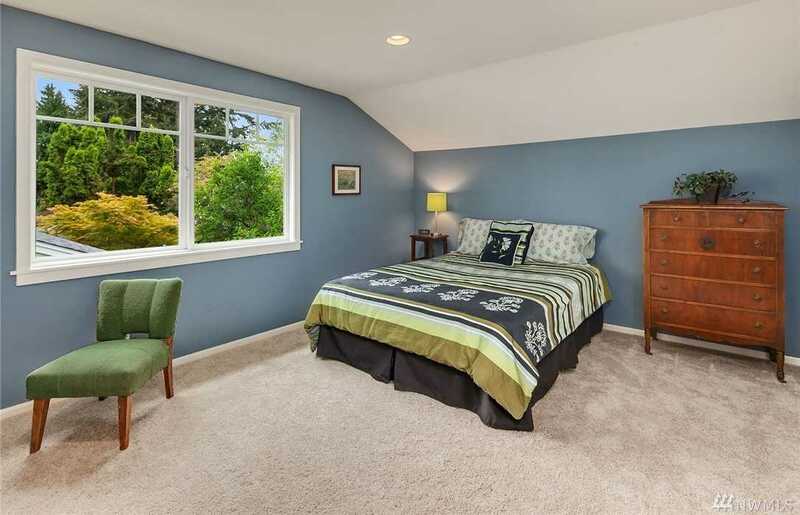 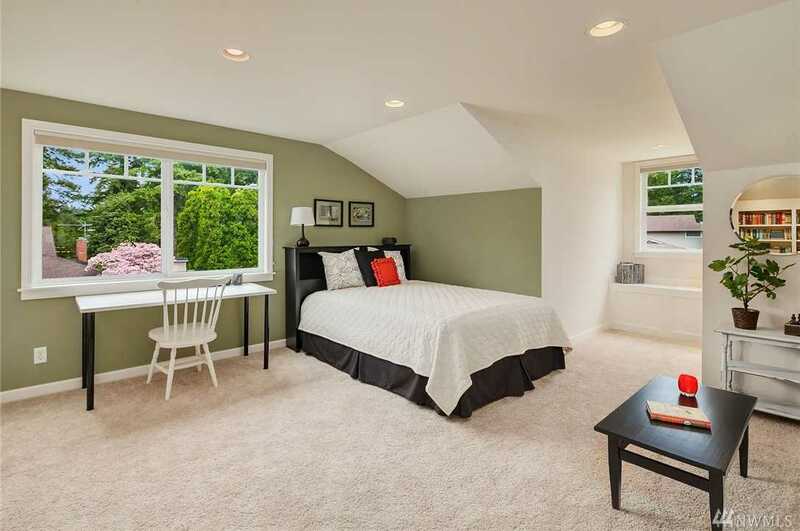 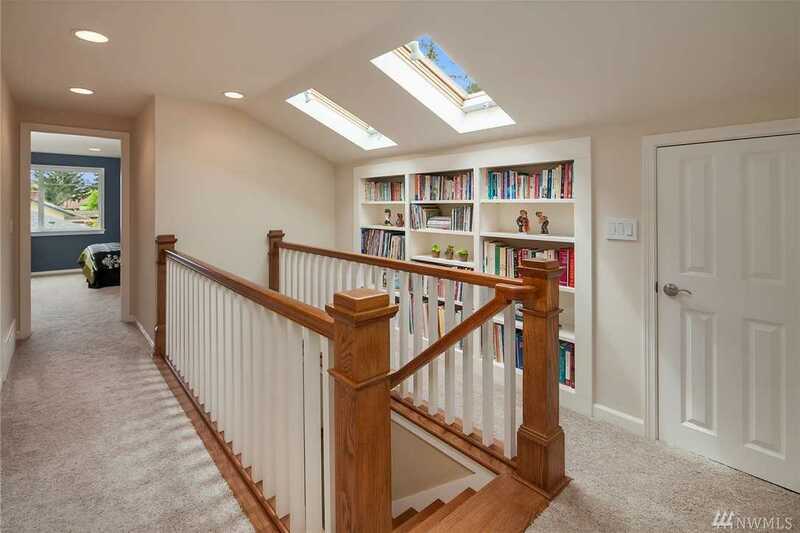 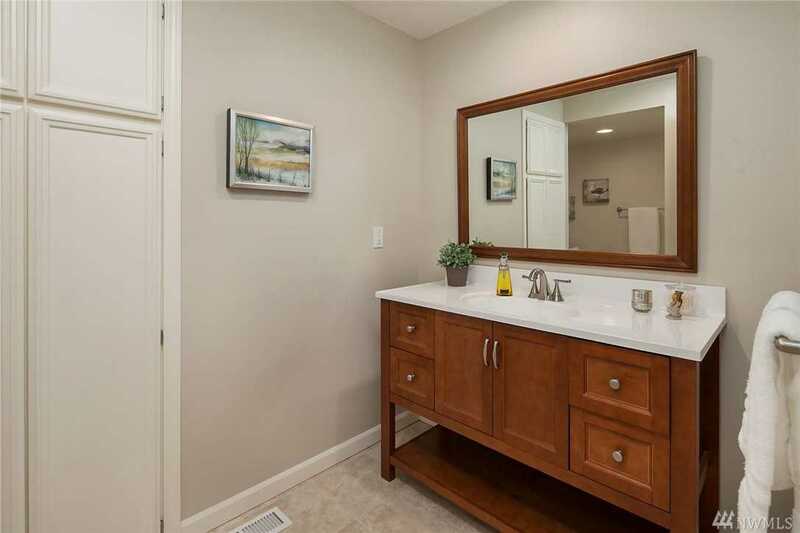 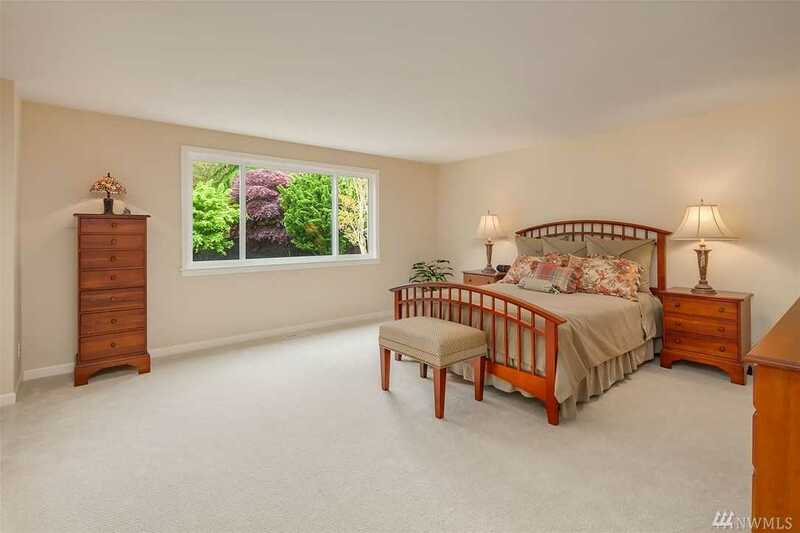 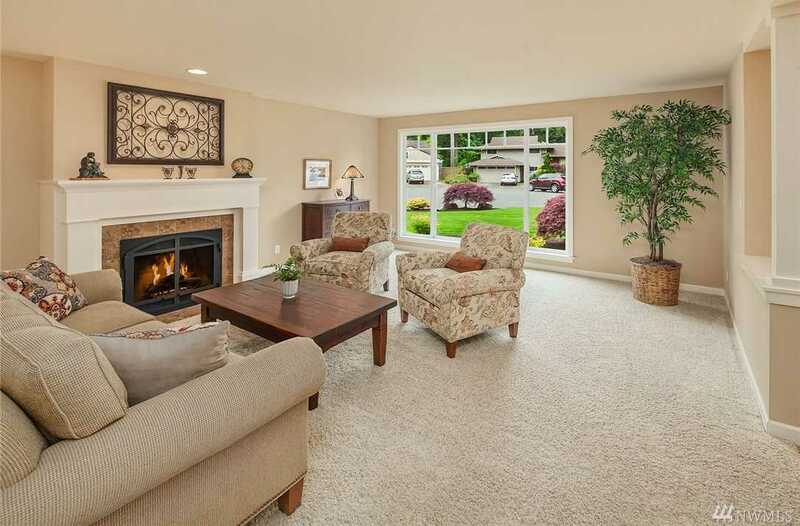 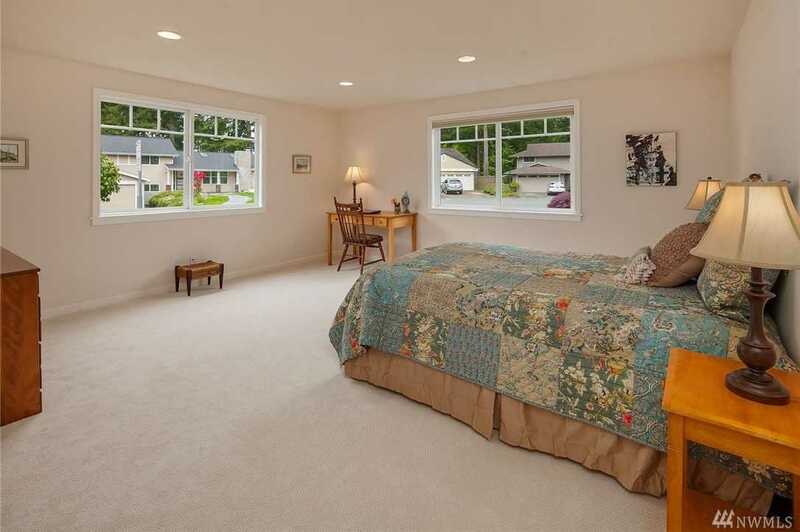 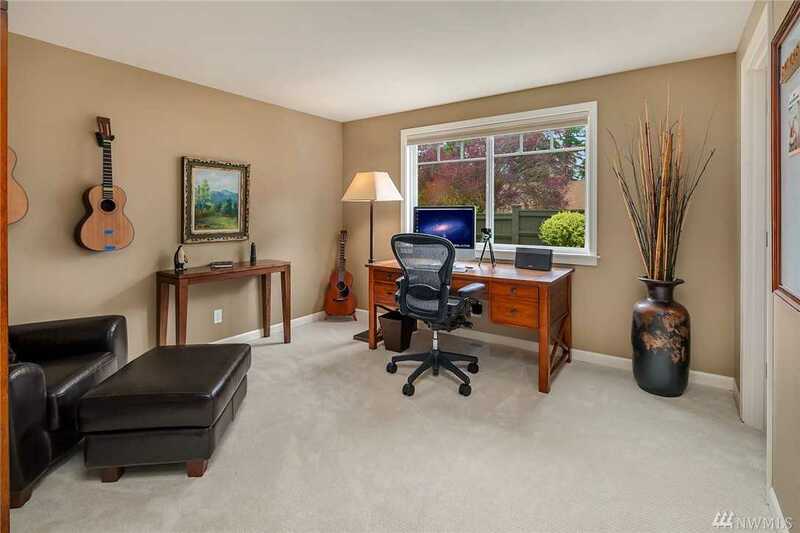 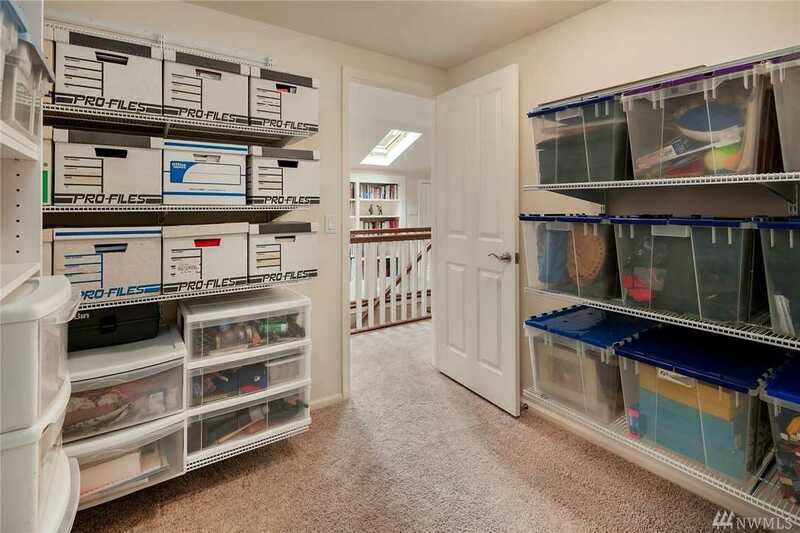 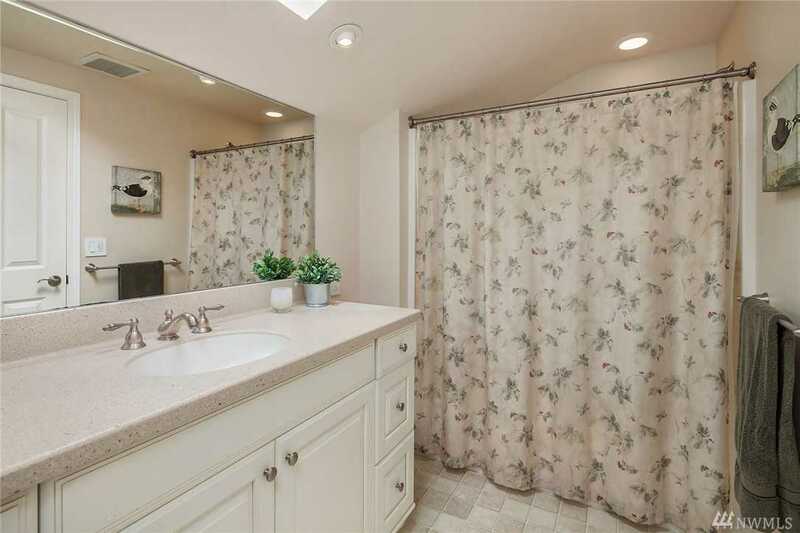 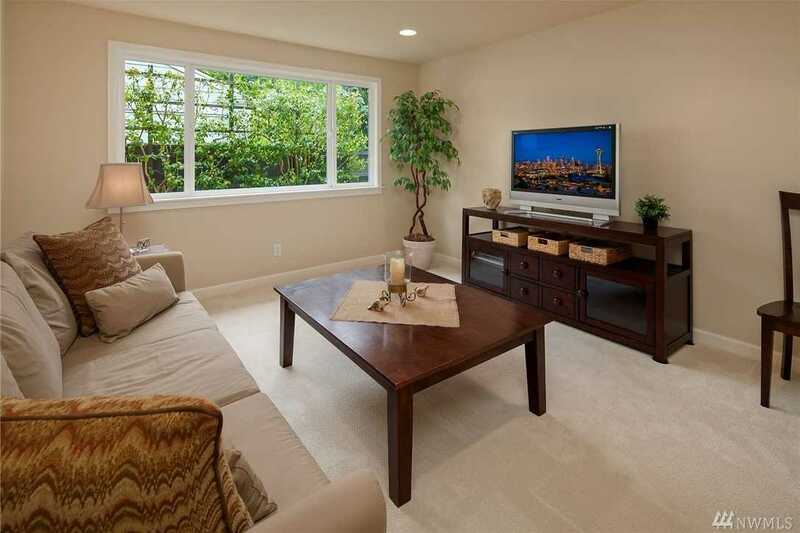 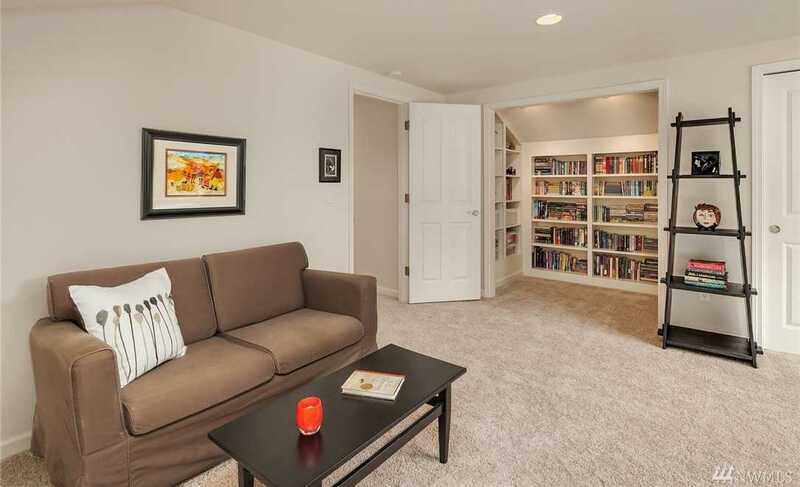 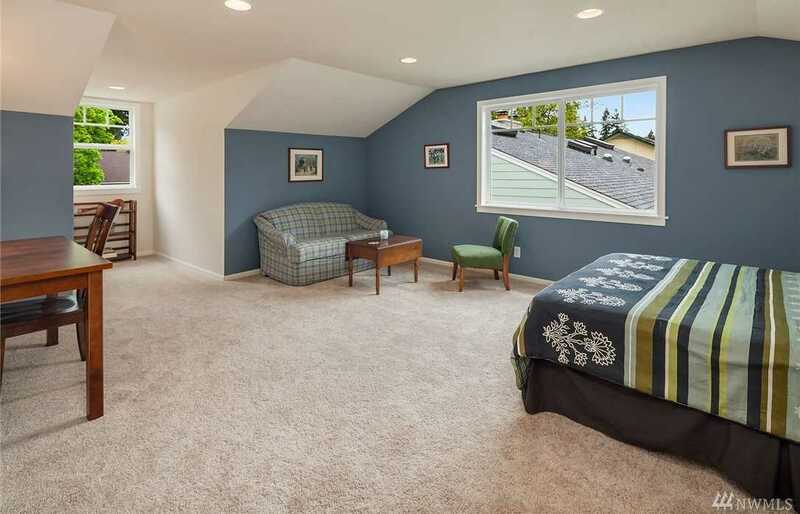 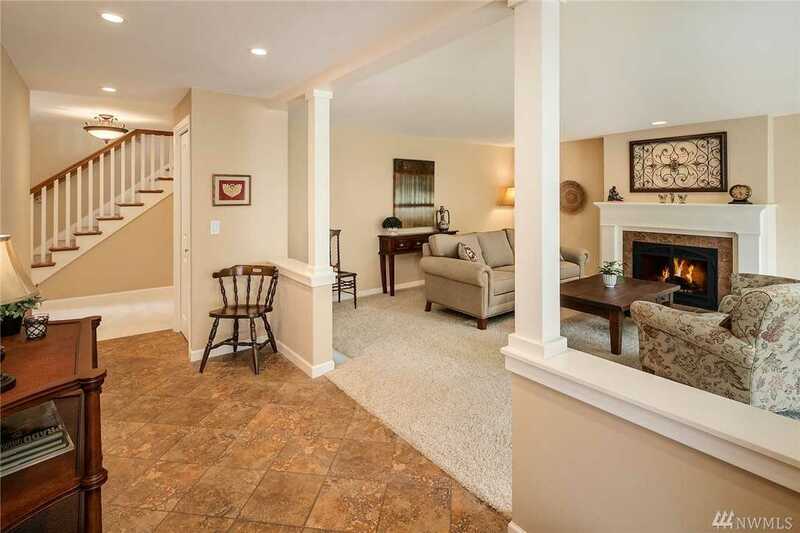 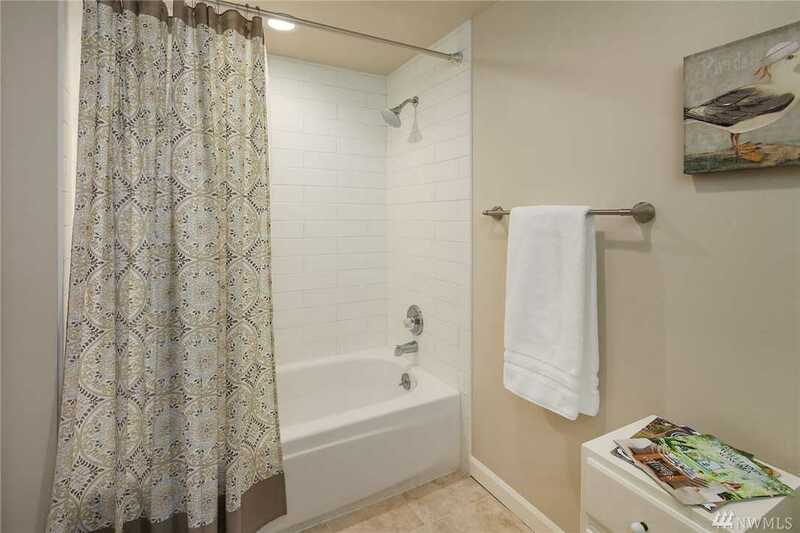 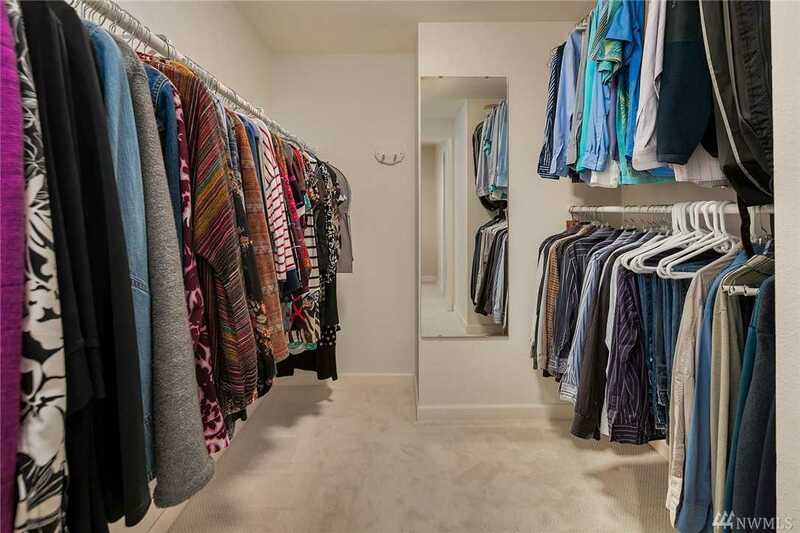 6 Walk-In Closets, New Carpet, Newer Garage Door, Gorgeous Focal-Point Staircase. 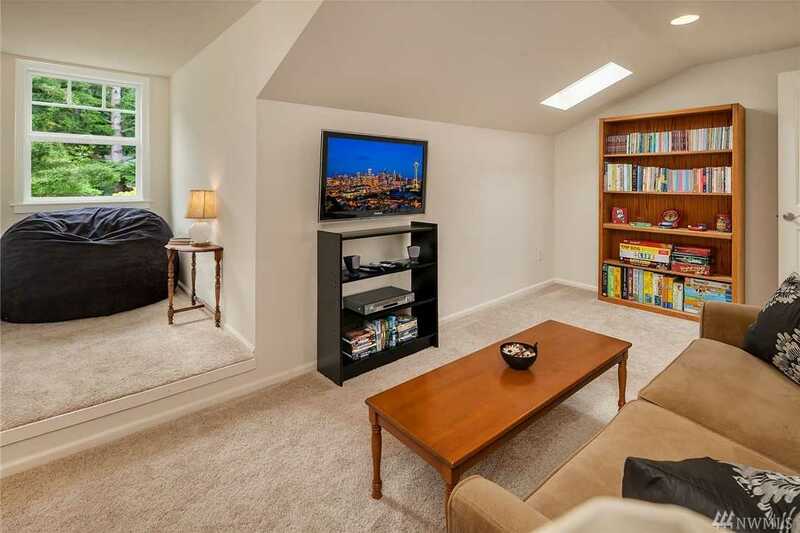 The FULL package! 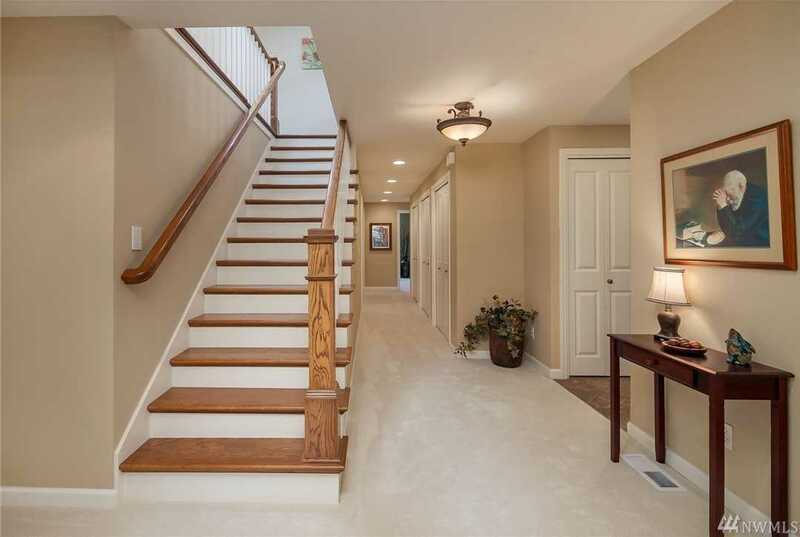 Directions: Northup East to 161st, North to home on corner.